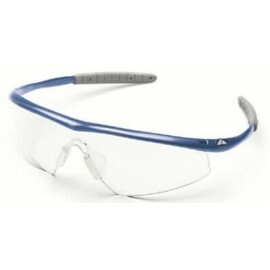 Electricity is very common in the workplace and is often forgotten about. 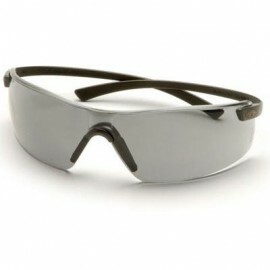 Electricity can deliver painful shocks and even kill you if intense enough. 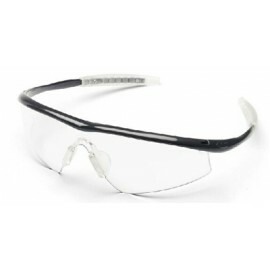 When working around highly electric wires and cords, it is important that you are wearing the appropriate PPE (personal protection equipment) and that includes the proper eyewear. 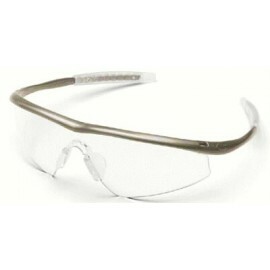 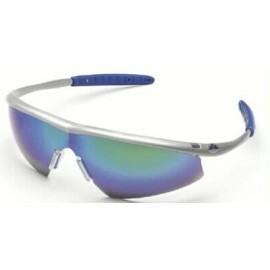 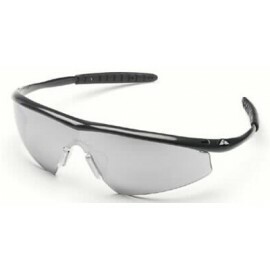 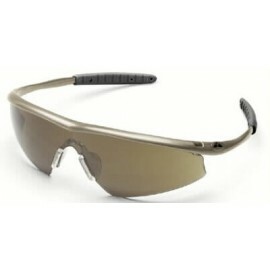 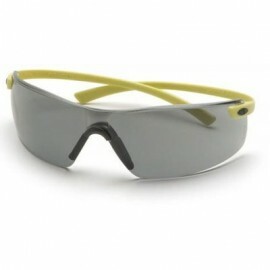 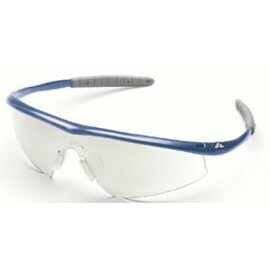 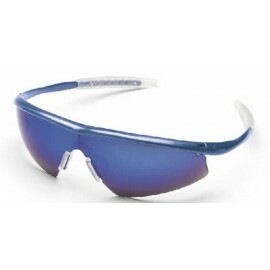 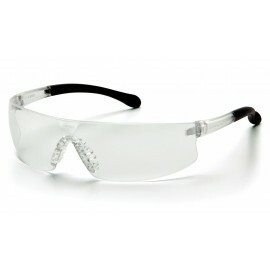 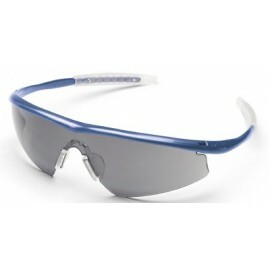 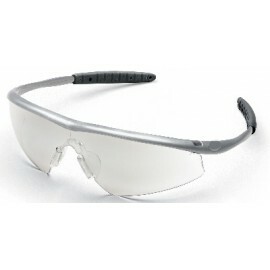 Dielectric Safety Glasses provide that extra level of security. 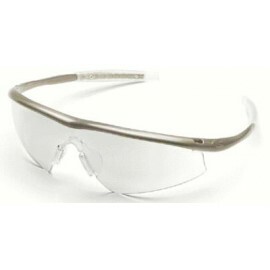 Made with non-conducting materials and containing NO metal parts (including screws and hinges), dielectric glasses are designed to insulate electricity, rather than letting electricity pass through them to you (should and electrical arc or incidental contact with an electrical current is made). Those needing to consider wearing dielectric glasses include lineman, electronic repair technicians, maintenance mechanics, industrial repair technicians and battery maintenance and testing personnel. 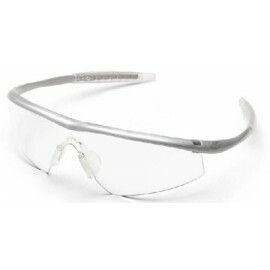 These protective eye glasses are also recommended to welders to be worn underneath special welder's helmet for that extra assurance and protection. 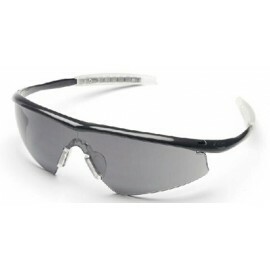 These glasses are made with a scratch-resistant polycarbonate lens that exceeds ANSI Z87.1-2003 High Impact Requirements and also blocks 99% of harmful UV rays. 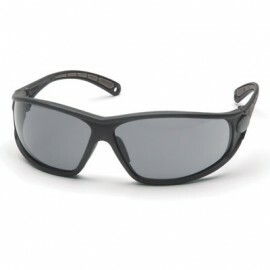 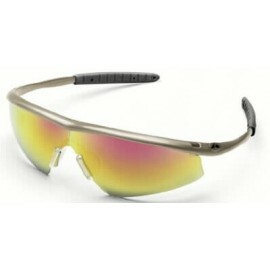 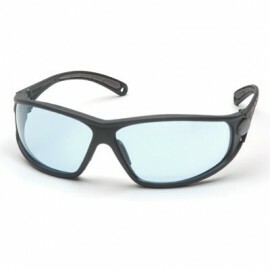 They also come with rubberized temples and nose piece that sits comfortably on you face during extended wear.